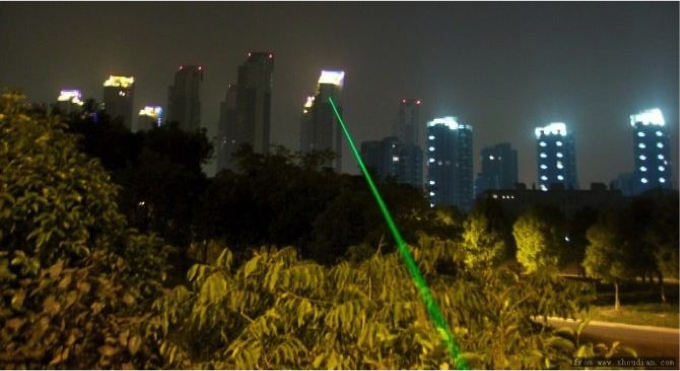 Used in both tactical and strategic scenarios, lasers are an amazing tool which provide us with critical target information be it ranging or identification. While their utility is supreme, their use does come with some risk. Each device has a warning label that cautions the user against direct exposure to the eyes. In a piece for Scientific American Douglas A. Johnson, a senior health physicist and laser safety officer for Texas A&M University pointed out the dangers of direct exposure of laser radiation. Johnson, also a member of the American National Standards Institute (ANSI) for laser safety standards noted exposure to lasers could result in harm to the retina, the part of the eye where we perceive vision. Lasers can be deployed on both sides of a conflict so the threat of having one cause eye damage is a very real, but new problem. Imagine a scenario where two combatant teams are lasing each other in an attempt to range each other’s location. The person using binoculars or a scope is particularly at risk for laser radiation exposure as the optic creates a direct funnel to the eye. Steiner was the first company in the world to develop a filter coating to protect users of optics from this type of exposure. Steiner, the world leader in laser protection technology, worked with a broad selection of its military clients from around the world during research and development of this filter. They created the technology and then applied it to the inside of lenses in binoculars. This is optimal as it does not change the dimensions or weight of the optic. Plus, it also means the filter is will still function even if the external portion of the lens is damaged. This filter comes available in two levels of protection, LPF Gen II and LPF Gen III. Absolutely 100% reliable protection against any laser starting at 800 nm up to max. 1.600 nm (broad band protection). Gen. II laser protection is absorbing (not reflecting) any laser impact and offers the highest security level available on the market. In addition to the protection offered by LPF Gen II (800 – 1.600 nm) Steiner LPF Gen. III offers extra protection at 532 nm (green laser). 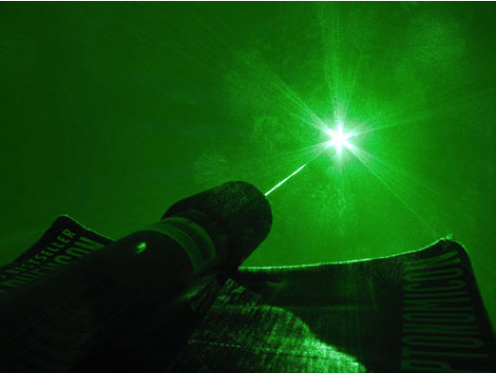 Green lasers are typical civilian lasers which can cause significant harm to the human eye. Steiner optics equipped with LPF Gen II and LPF Gen III still offer the same high performance and rugged durability you’ve come to expect, with an added layer of protection against evolving threats. This entry was posted in Laser Based Technologies, Soldier Systems and tagged LPF Gen II, LPF Gen III, Steiner. Bookmark the permalink.